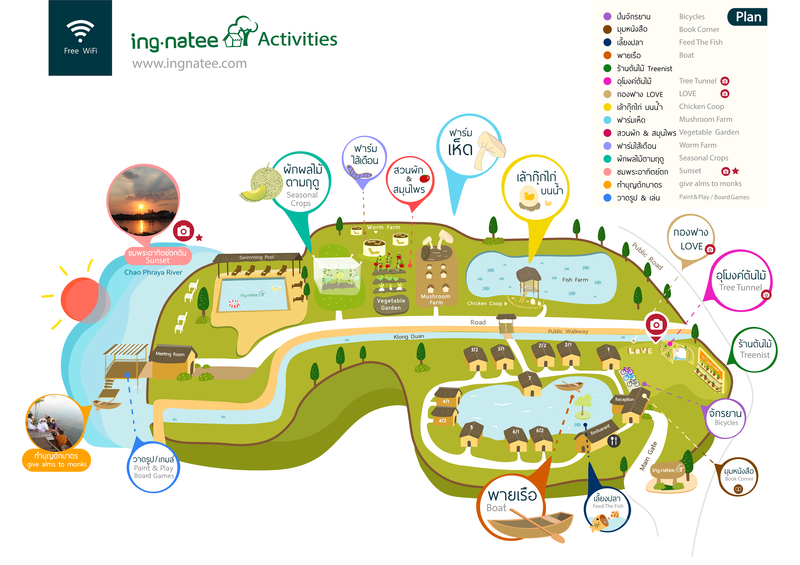 Ingnatee resort has provided the map in each room, shows all activities with details in the resort area for you and your family to enjoy. By using colorful illustration and easy to understand description, each station is easily found throughout the resort. Knowledge board is available at each station with QR code for VDO link display on your mobile device. 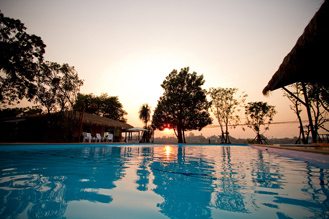 Resort provide the swimming pool for guest, in the zone right next to the Chao Phraya river. This also a favorite place for the photographer to river view. The pool is suitable for every age group. In order to enjoy the thai culture, cycling is the best way to achieved that. 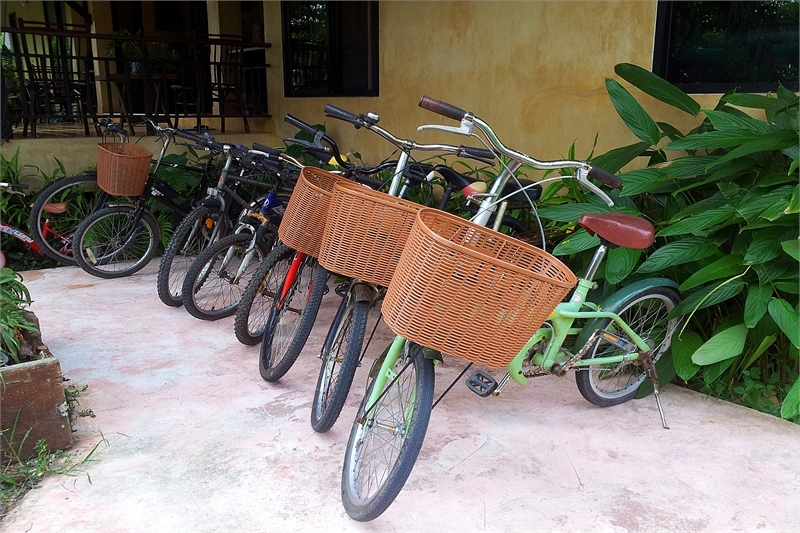 The resort provides free bicycle rental service for our guest to ride with loved one while enjoying the thai culture and house, observe the true meaining of living by river. Our restaurant located next to the lobby. The place where guest can take their family to taste the thai style food. Fresh ingredient from our organic mushroom and vegetable garden enhance the flavour to the best. 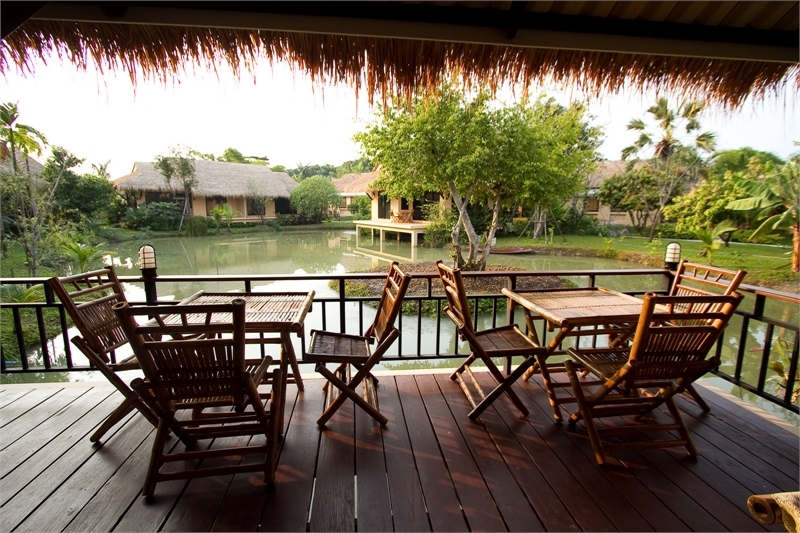 Kids and family can enjoy feeding fish in lotus pond while having meal as well. Thailand is the land of smile and majority of the population is buddhist, thus there are several buddist temple along the Chao Phraya river near our resort. In the early morning monk will travelling along the river in boat to the nearby resident and our guest can experience give alms to monk by our riverside port. Similar to the monk. There are several shops traveling down the Chao Phraya river, including ice-cream, fruit, or fresh seashell shops. 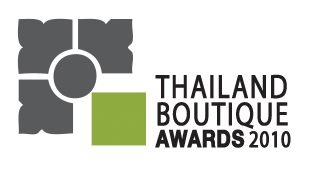 With smile of Thai people, you will not be able to resist buying some products from boat shops. Our meeting room located next to Chao Phraya river bank with relaxing view, with LED TV coffee break station and ensuit washroom, suitable for arrange meeting from 8-20 people or small group activity with style.